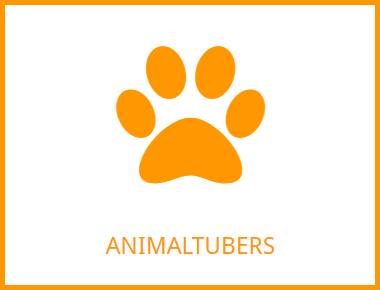 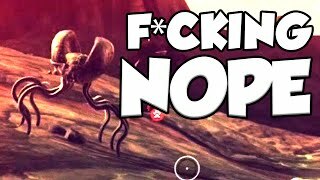 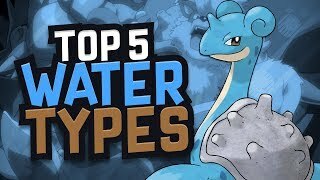 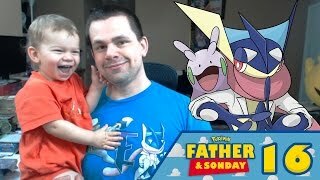 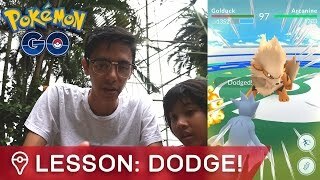 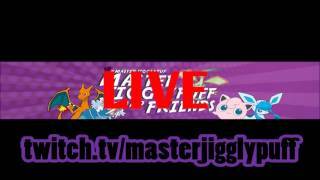 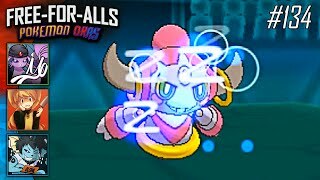 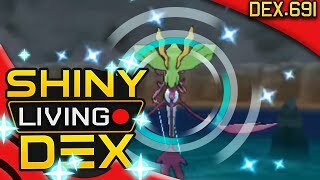 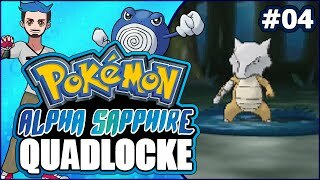 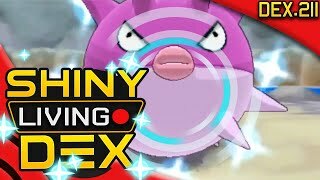 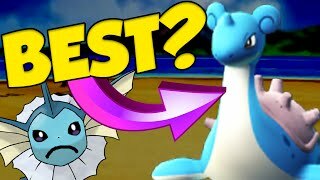 Pokemon |OR/AS| Battle Factory Showdown Live w/PokeaimMD & Blunder "THE BEST!" 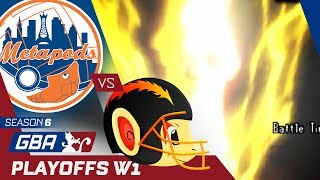 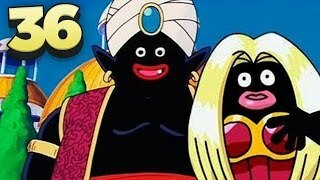 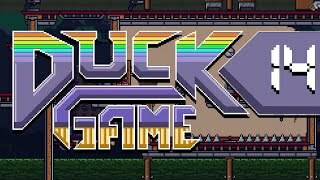 Duck Game w/ PokeaimMD, Blunder, Chimpact & Gator "FaZe Up"
THE SHOWDOWN HUSTLE Showdown Sundays 36 w/ TheKingNappy + Friends! 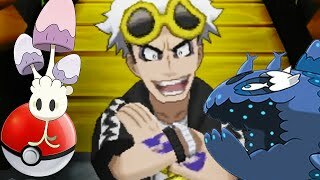 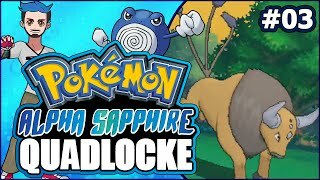 Pokemon Uranium Episode 1 - Kickin it with the Professor!! 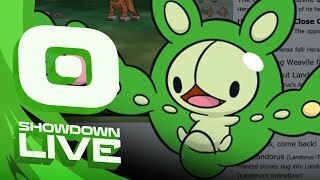 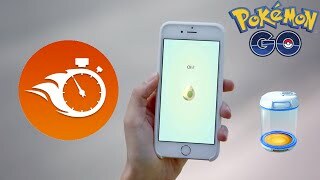 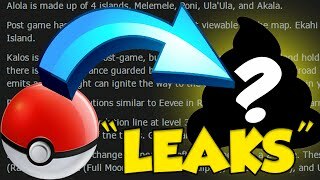 Live Streaming PTCGO on Twitch! 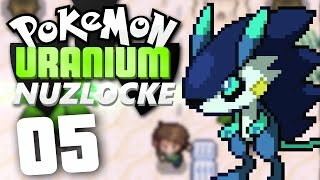 Pokémon Uranium Nuzlocke - Episode 5 | Sonic Jerbolta! 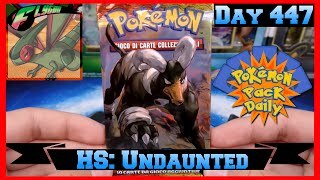 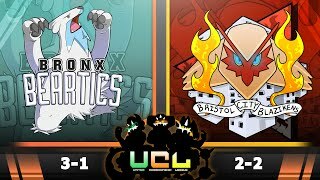 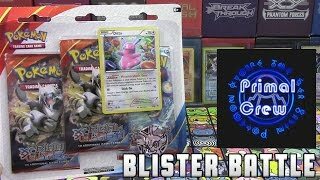 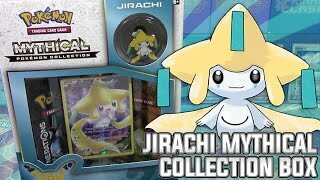 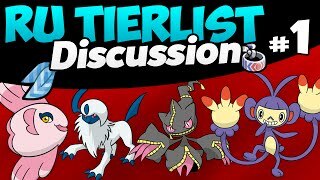 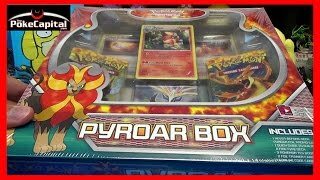 Pokémon Cards - Primal Clash 3 Pack Ditto Promo Blister Battle vs Primal Crew! 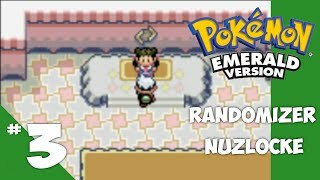 Pokemon Emerald Randomizer Nuzlocke - Ep 3 "Another One"